Anthem is Northern Colorado's Favorite Community, and This Location is Impossible to Beat! The Graham is the one story living you've been searching for, with designer upgrades and touches throughout. 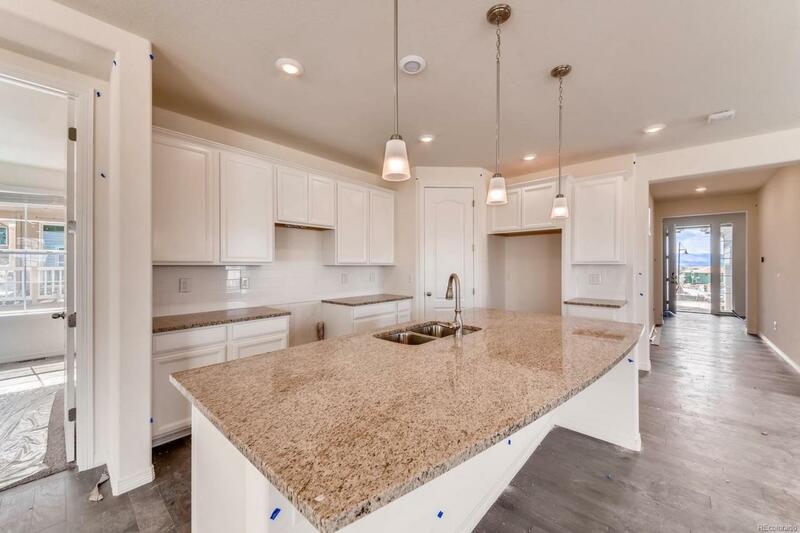 This home begs for entertaining, with the kitchen of your dreams with slab granite island, upgraded cabinetry, stainless appliances, extensive hardwood, tons of cabinet/counter space, and a walk-in pantry. 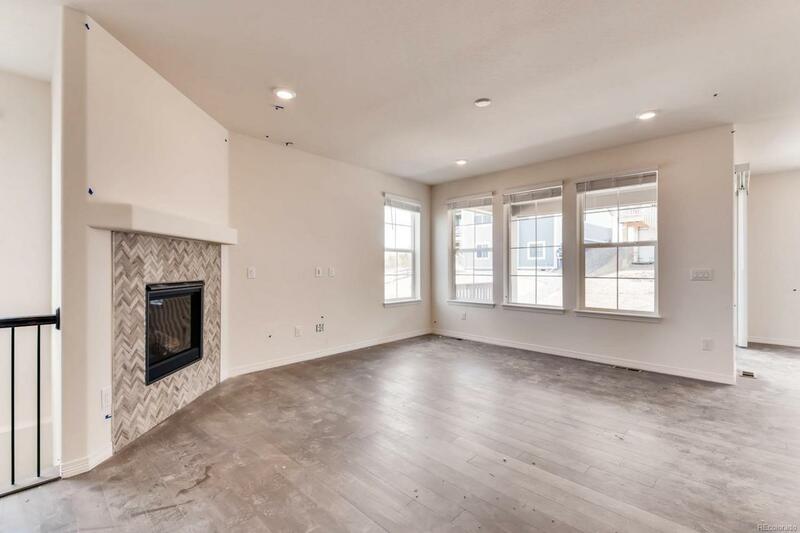 The luxurious master suite has a coffered ceiling, big windows and light, and en-suite luxury bath with dual granite vanity, Roman soaking tub, beautifully tiled shower with bench, and large walk-in closet. There's even an Owner's Entry/mudroom great for keeping the mess at bay. This is Lennar's most popular ranch floor plan, you won't be disappointed. 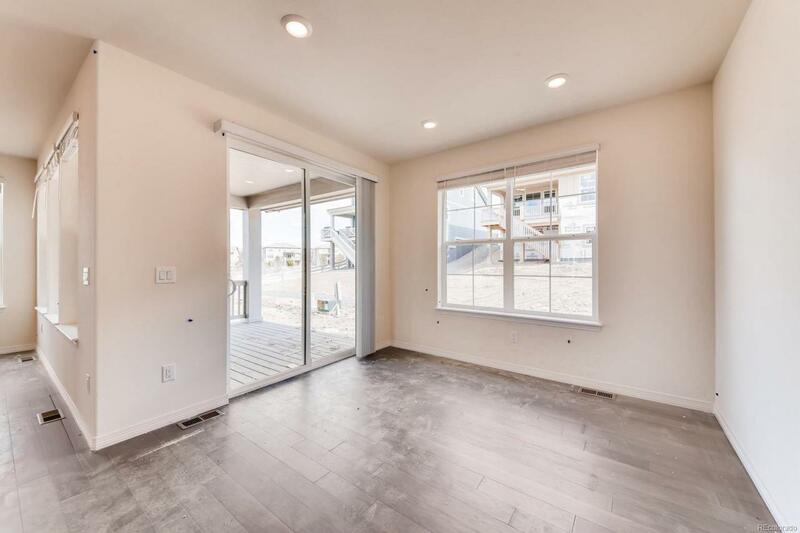 With full front and back yard landscaping included, you can move right in. 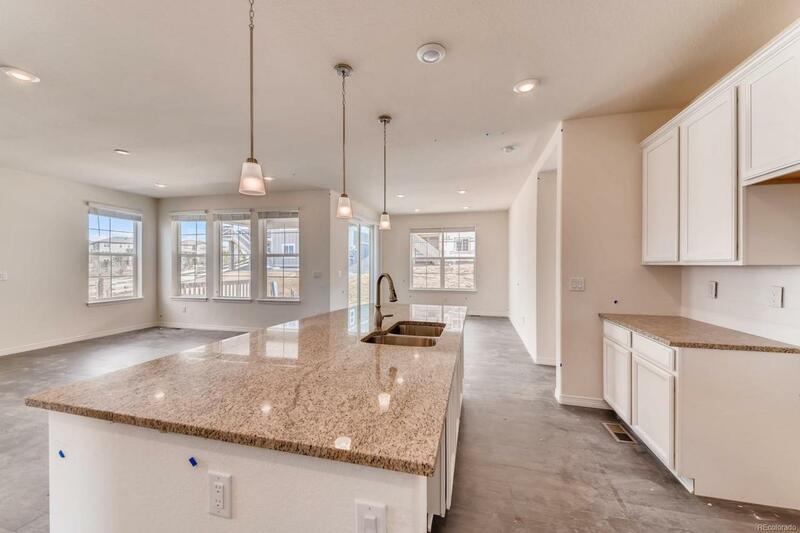 Come visit today to see why everyone loves calling Anthem home!